Free Air Purifier for a limited time. LakeAir "Clean Air Everywhere"
For a limited time LakeAir will provide you with a free air purifier. 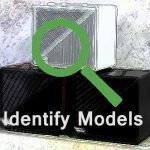 This unit connects to your existing heater or central air conditioner. It uses a Merv 10 media filter to remove more than 85% of PM10 air pollution from your home. This includes dust, mold and pollen. For detailed installation instructions see the following link. 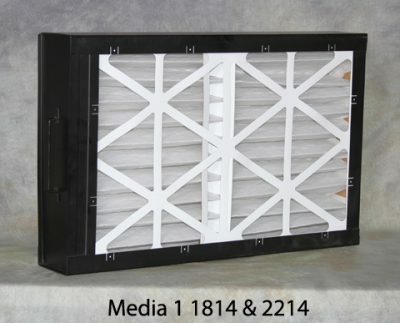 The Media 1 furnace air filter frame mounts a powerful MERV 10 air filter to your furnace or air handler. This furnace air filter removes 85% more pollutants than a standard furnace filter. The Media 1 is only 4 inches wide. The slim 4 design helps when you have little space. You can easily mount it in any position. The Media 1 can be sized to a variety of duct openings. Media 1-series units are cost effective. They require no electricity or maintenance. Inspect the filters seasonaly. Replace the filters at least 2 times a year, Your furnace fan draws air into the filter pad. It traps particles as small as 3 microns. Ordinary furnace filters trap less than 20% of these particles. 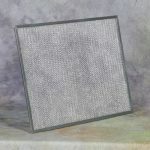 For even more cleaning power the MERV 10 filter can be treated with Healthful Home Mold Magnet. this spray on treatment can raise the MERV rating by up to 7 levels. 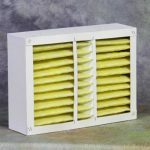 It Helps the Filter capture 1000 X more mold spores, bacteria and virus particles. It does NOT decrease the filter life. 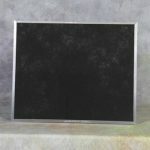 Mold Magnet lasts for the life of the filter. Microbes preferentially stick to the bio-molecules applied to the filter. You receive the Media-1 1814 filter frame for free. We ask you to pay for the filter insert and the shipping and handling. You pay only $60.00 for clean air for your entire house. Replacement filters (part# 499011) cost $28.00. These should be replaced 2 times a year. 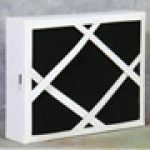 Free Air Purifier: you pay $60.00 for insert and shipping.